 Hakushu distillery is a Japanese whisky distillery. It is owned by the Suntory group, and situated in the Toribara locality of the former town of Hakushū (now part of Hokuto), in the Yamanashi Prefecture, Chūbu region, Japan. The distillery was established in 1973, in the forest on the slopes of Mount Kaikoma. In 1981, it was expanded by the commissioning of a second, Hakushu East, site, near the original site, now called Hakushu West. All production is now focused on the new site.